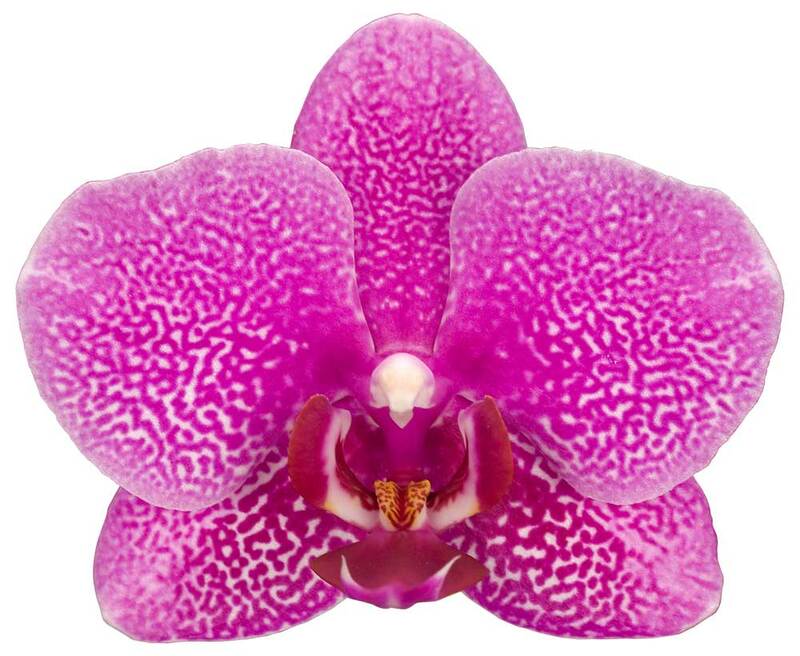 This colour represents energy, joy, happiness and optimism. 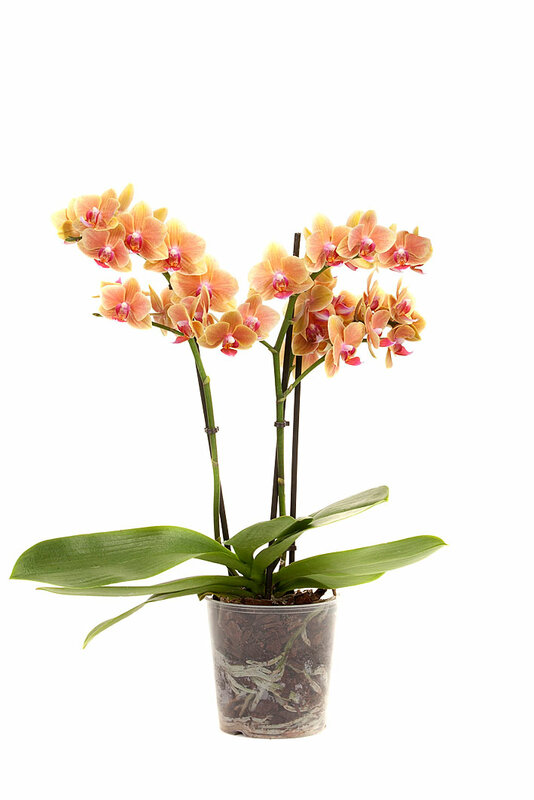 A yellow Phalaenopsis is sure to bring joy home. 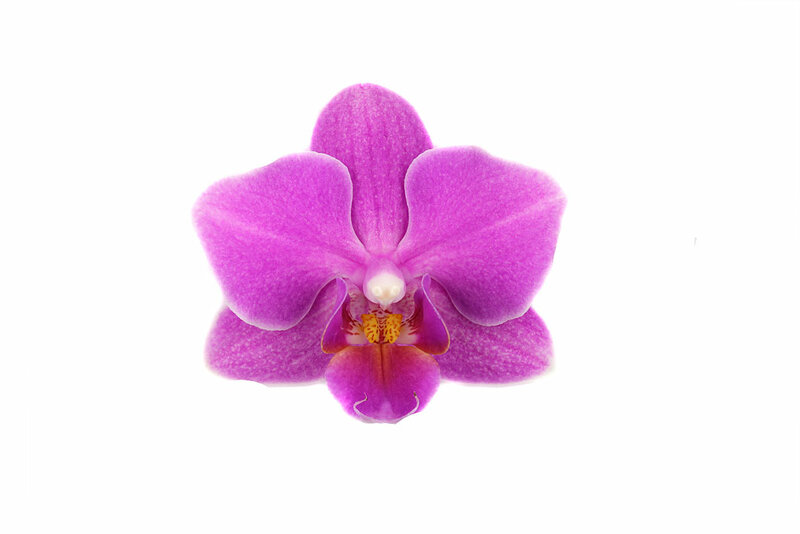 This colour stands for humor and friendship, but also represents loyalty, gentleness and calmness. 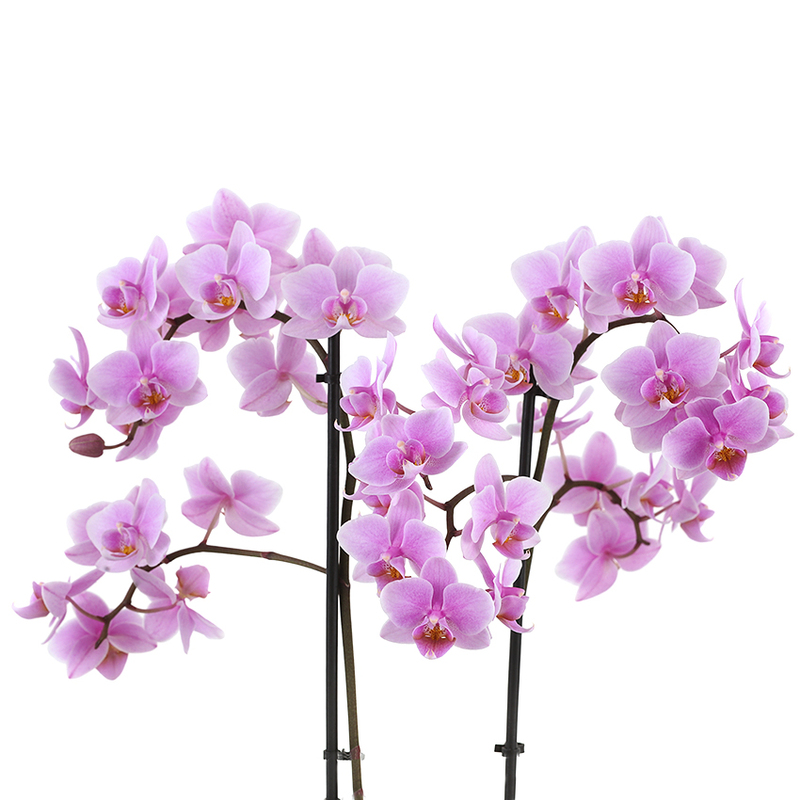 A pink Phalaenopsis is always a welcome addition to the home. 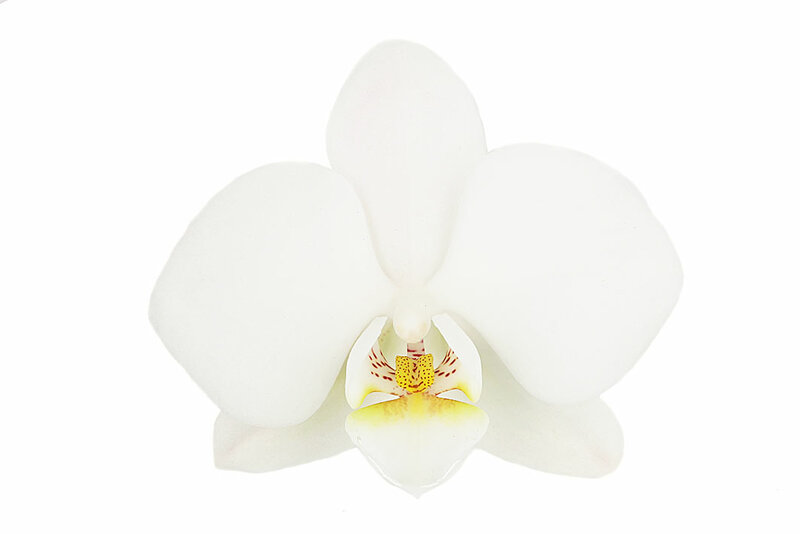 This colour represents purity, light, cleanliness, and neutrality. 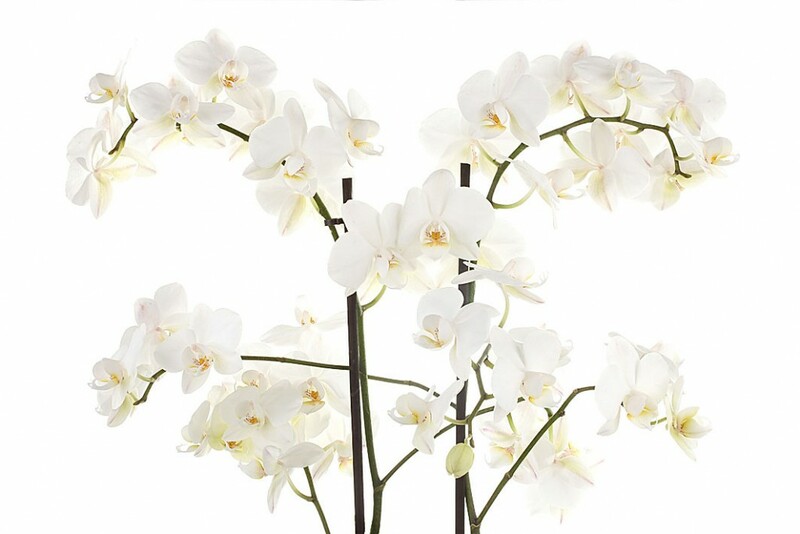 A white Phalaenopsis will never look out of place. 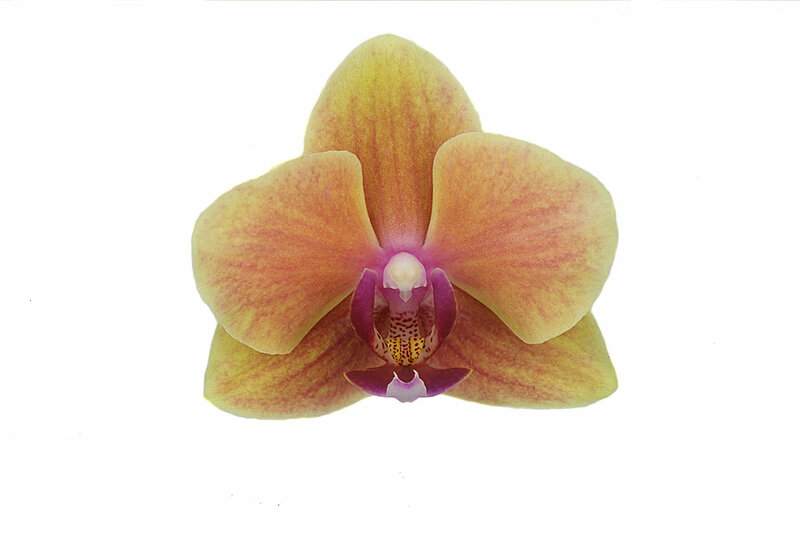 This colour is associated with wealth, wisdom and prosperity. 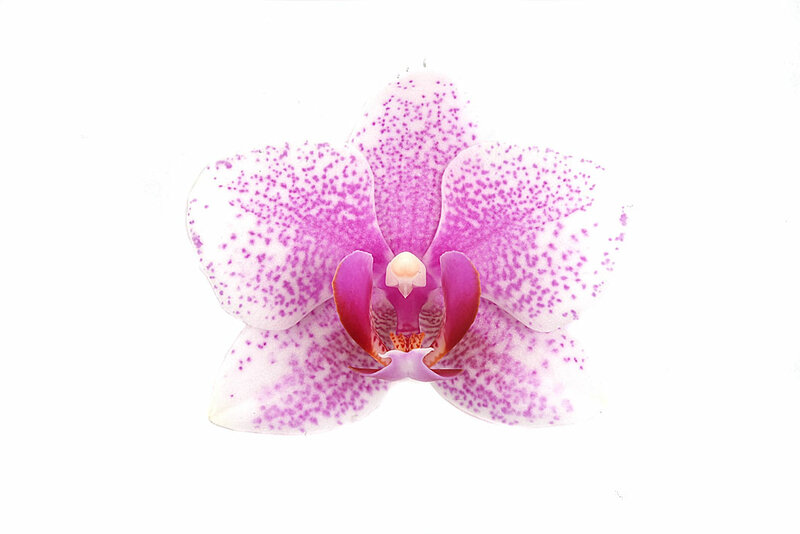 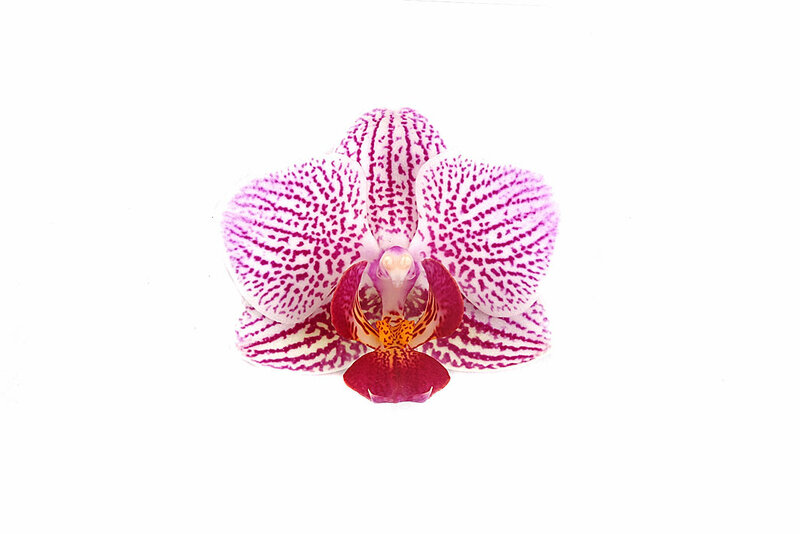 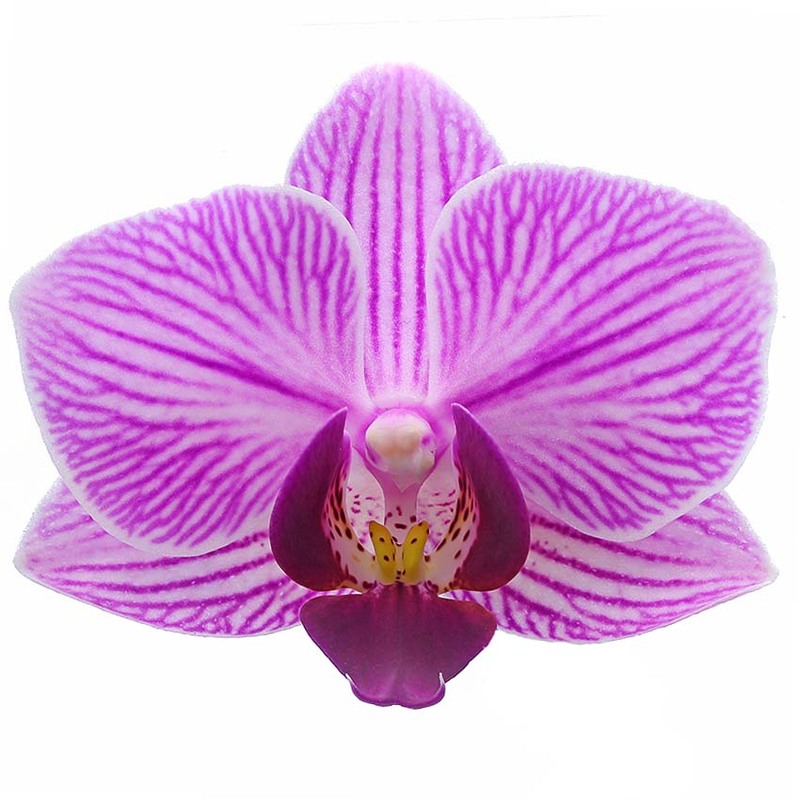 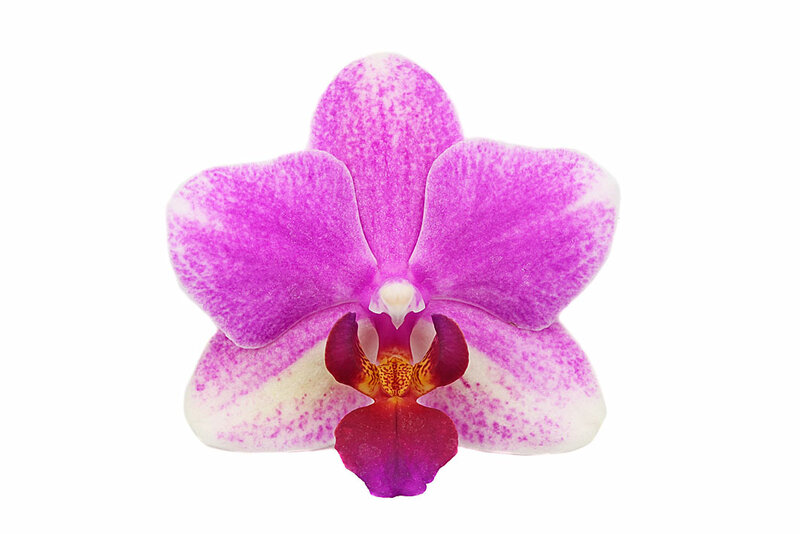 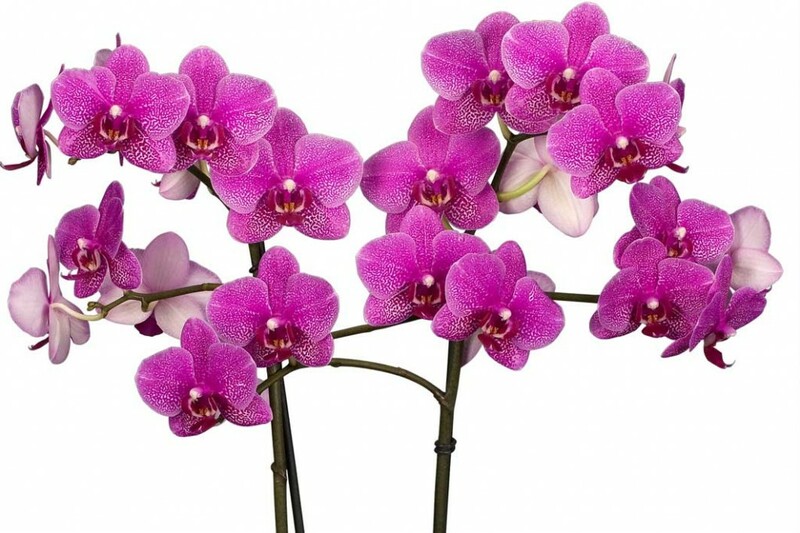 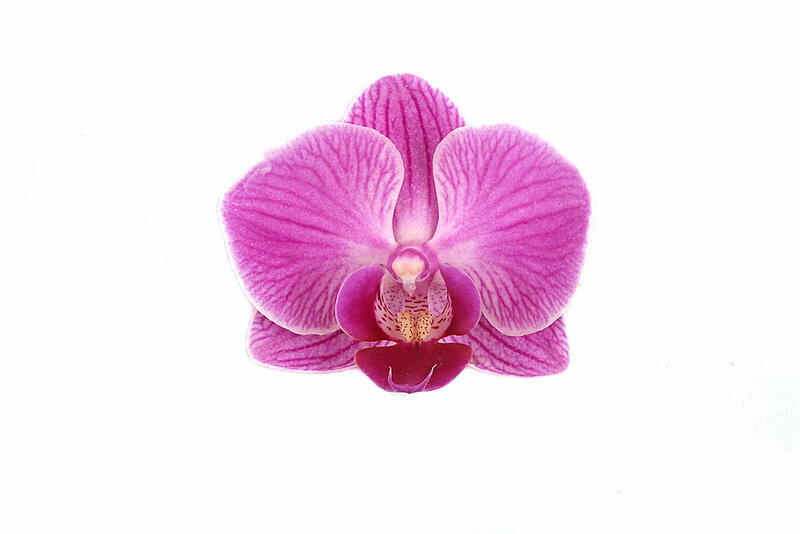 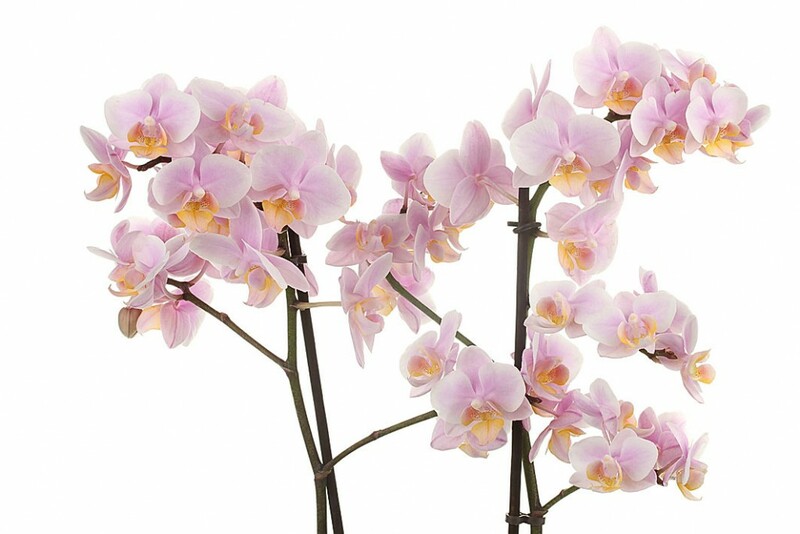 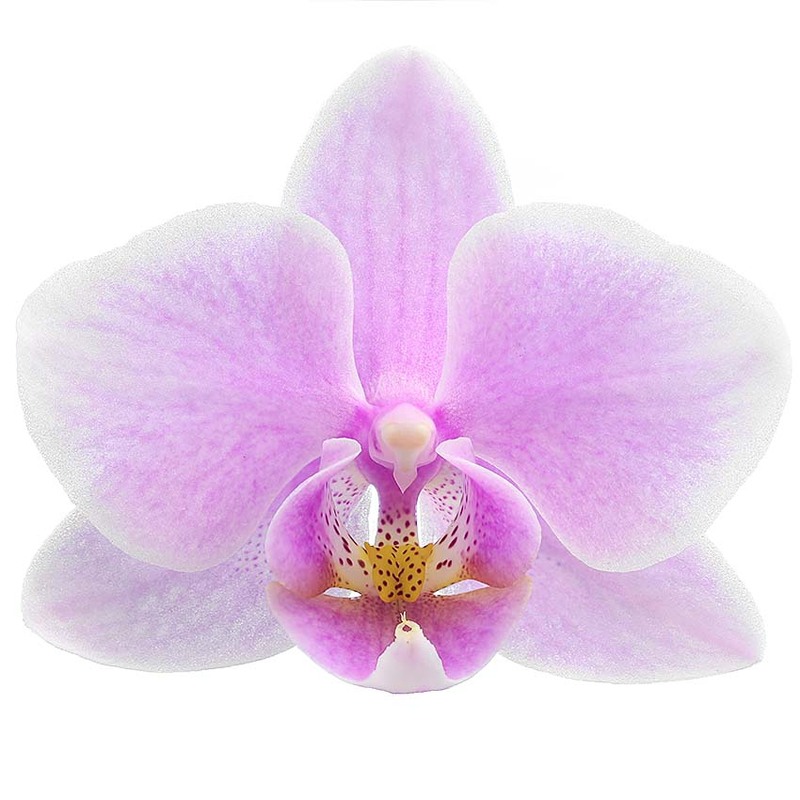 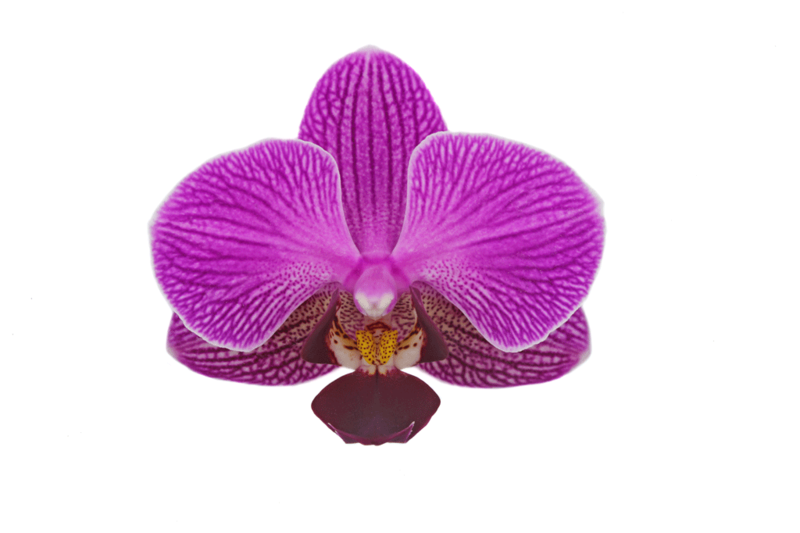 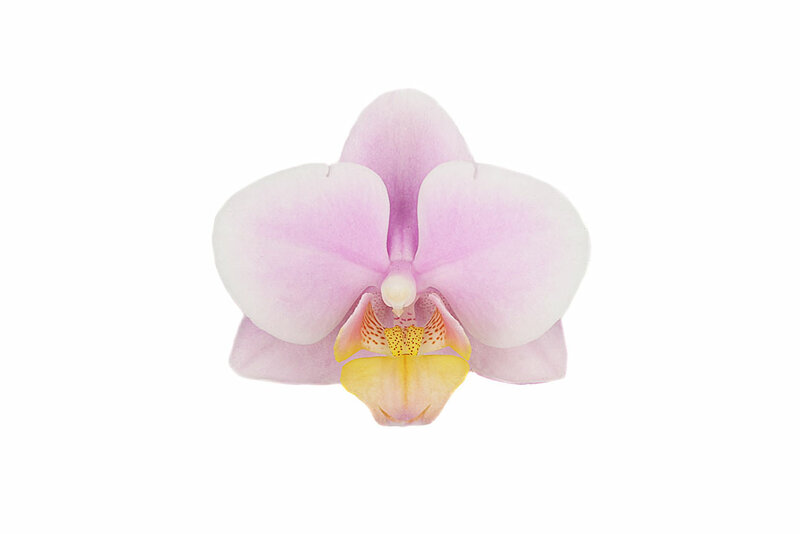 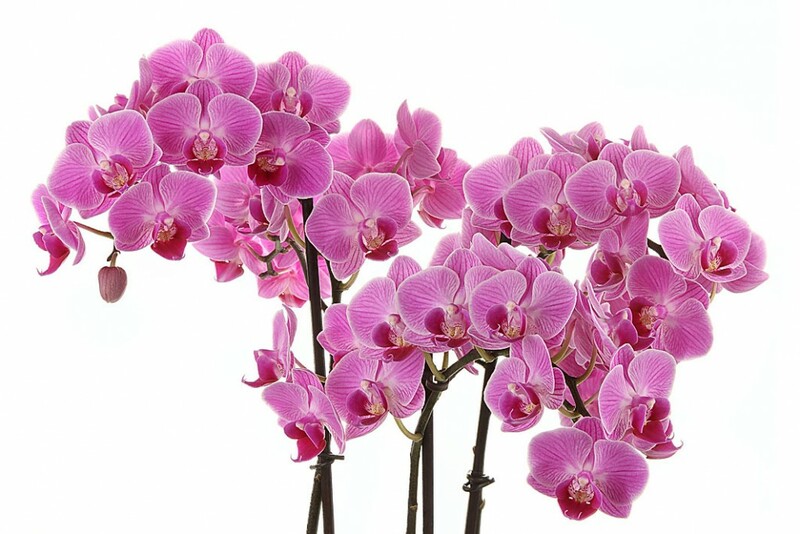 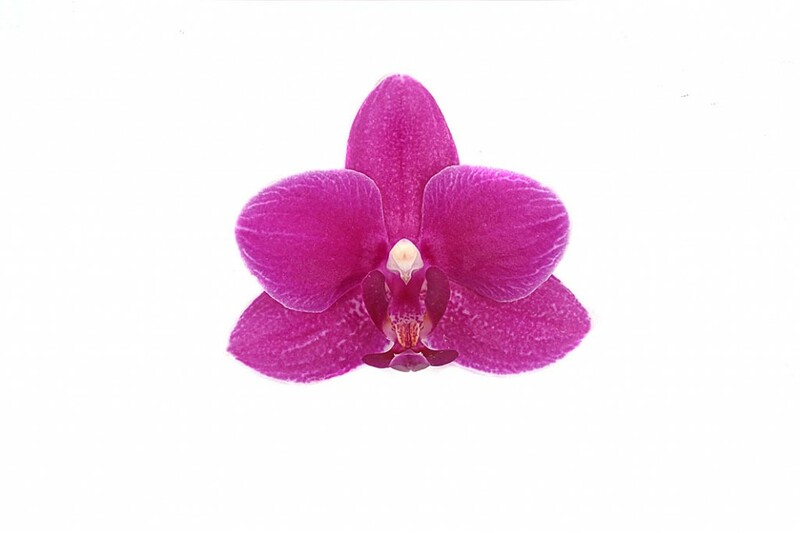 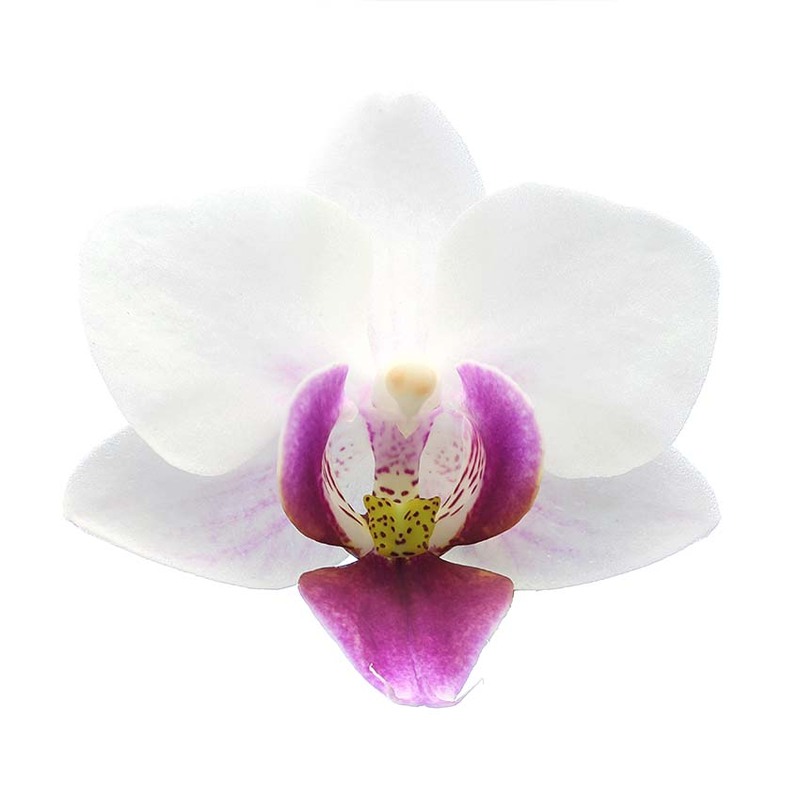 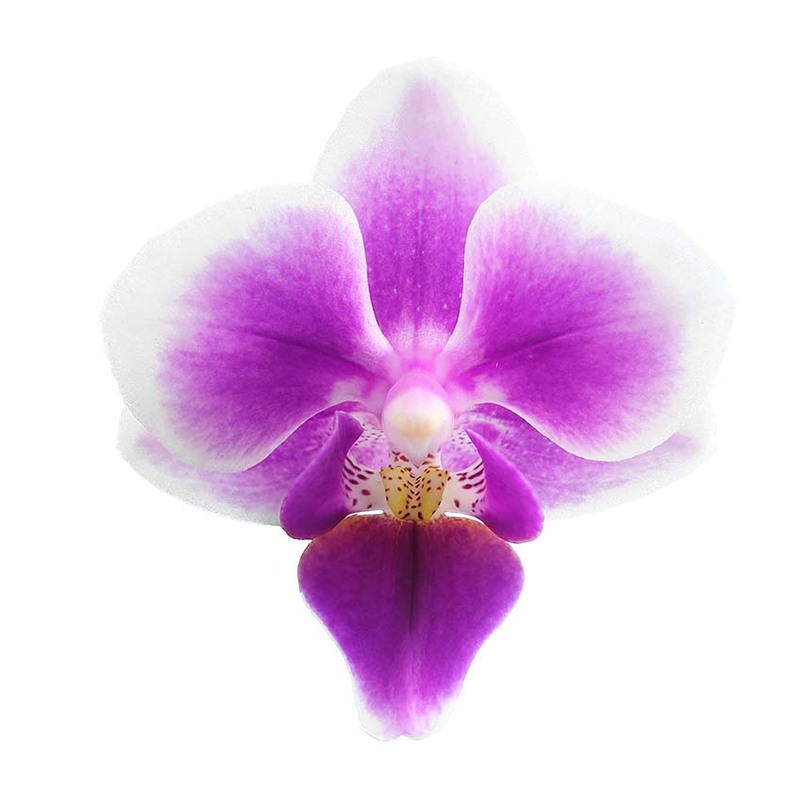 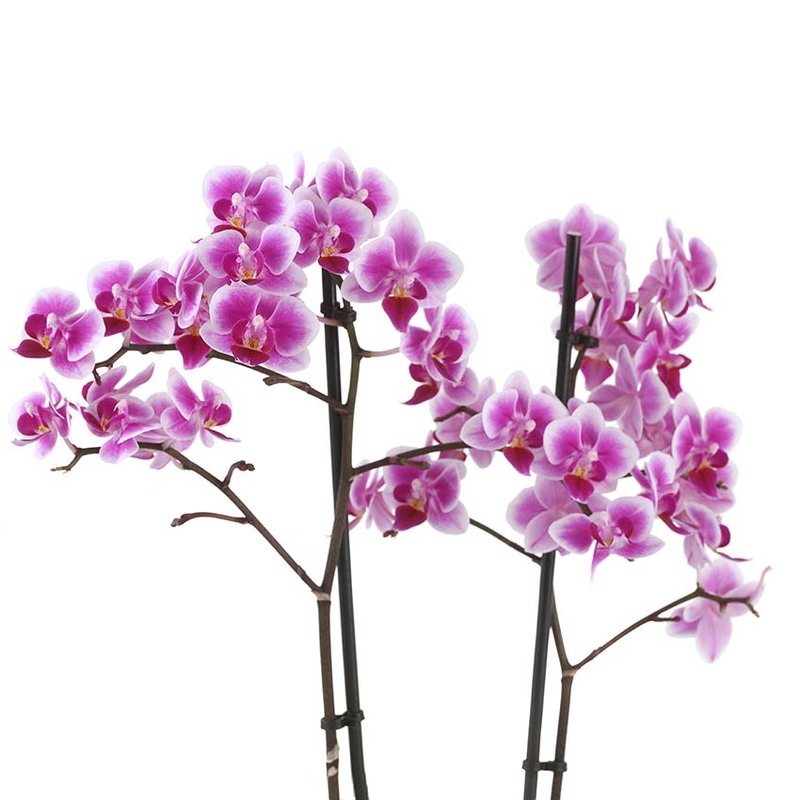 A purple Phalaenopsis will truly enrich your home’s interior. 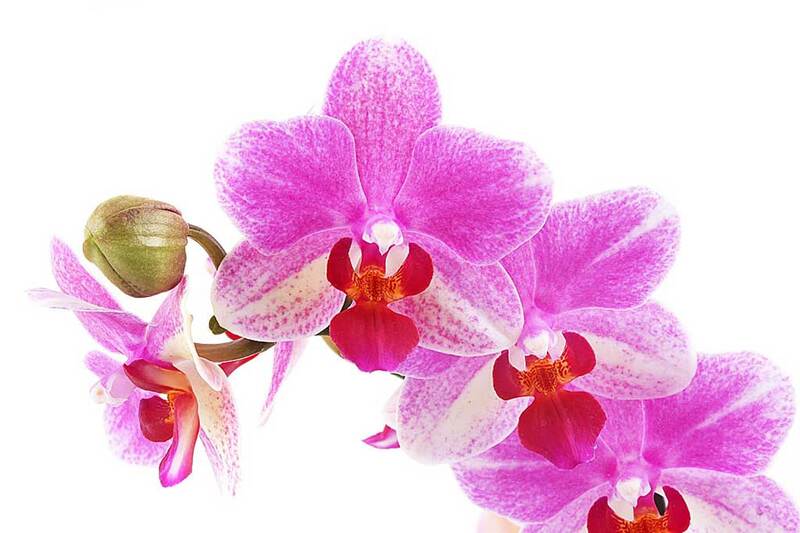 Bright colours! 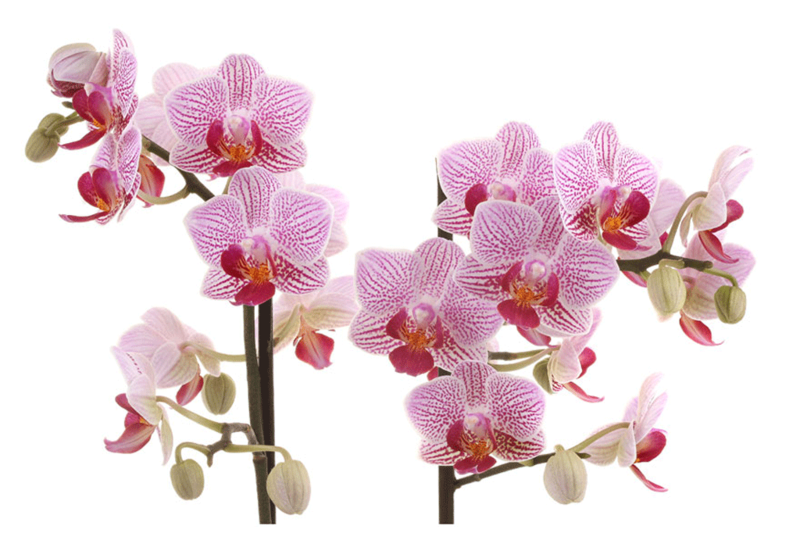 They are unexpected and beautiful. 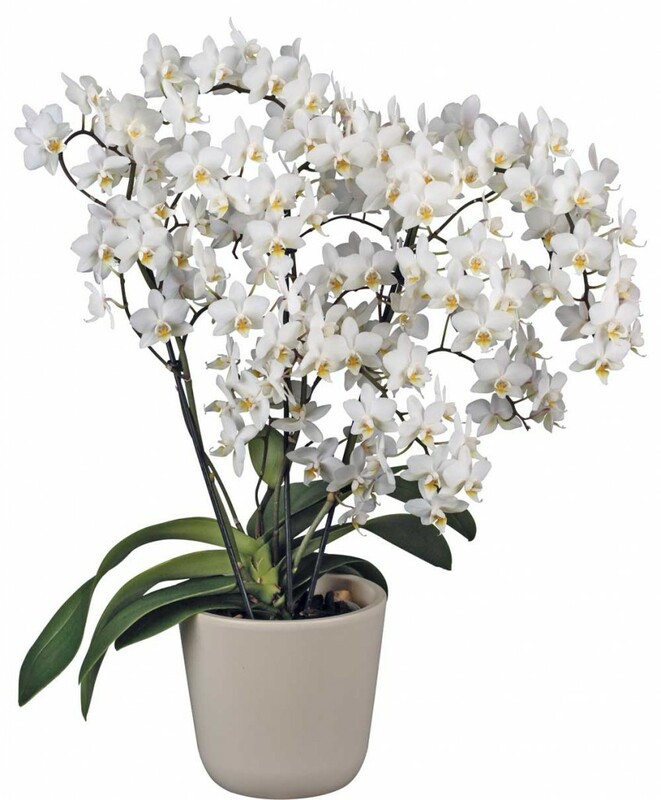 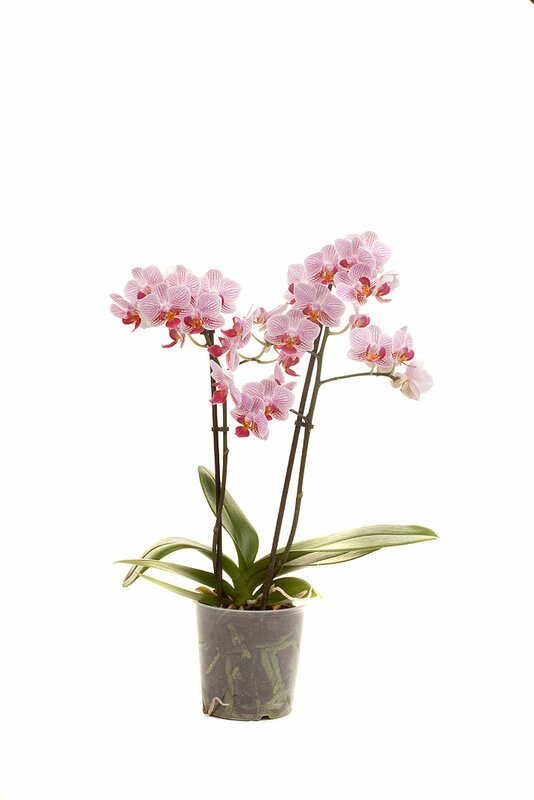 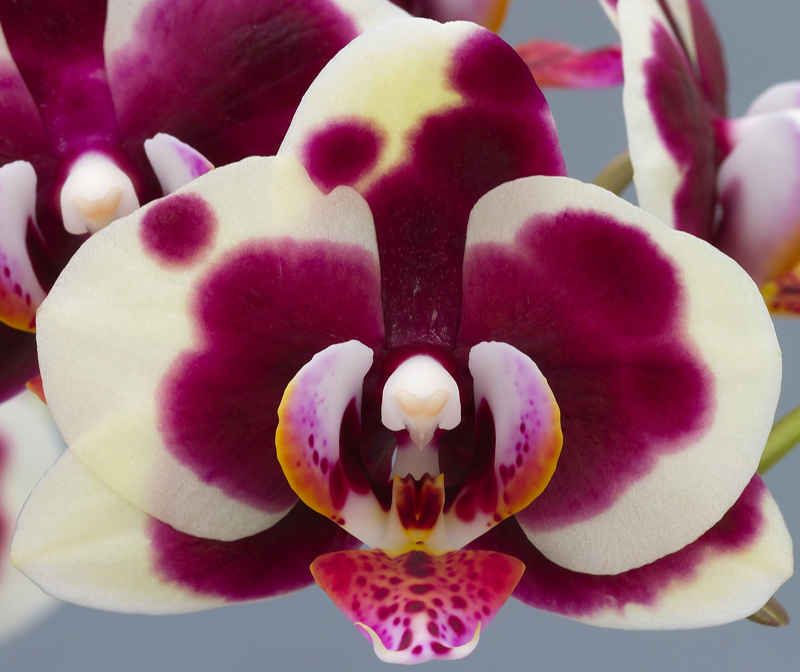 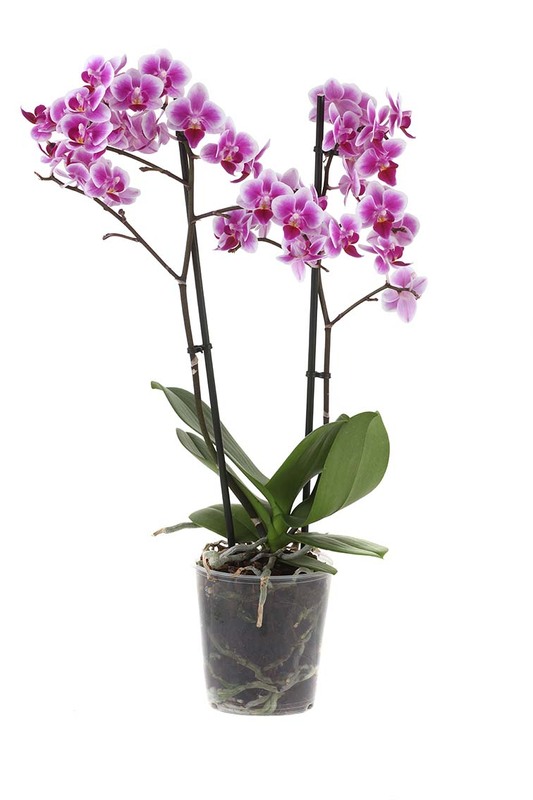 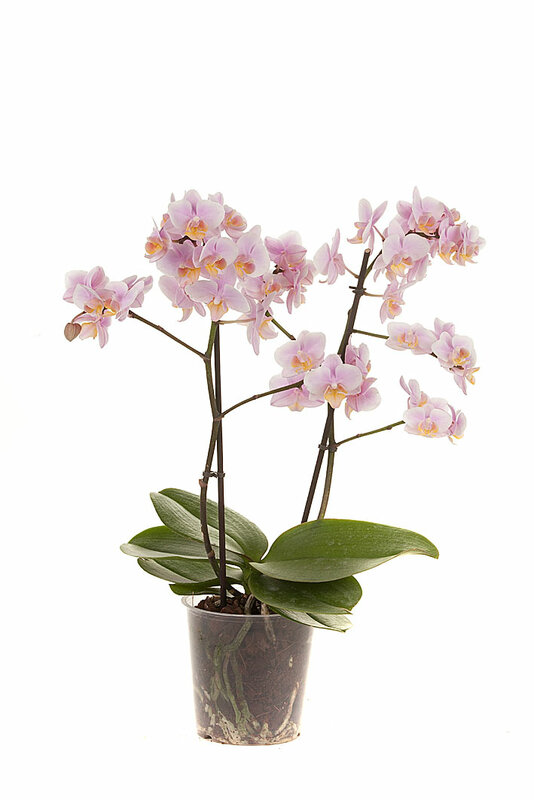 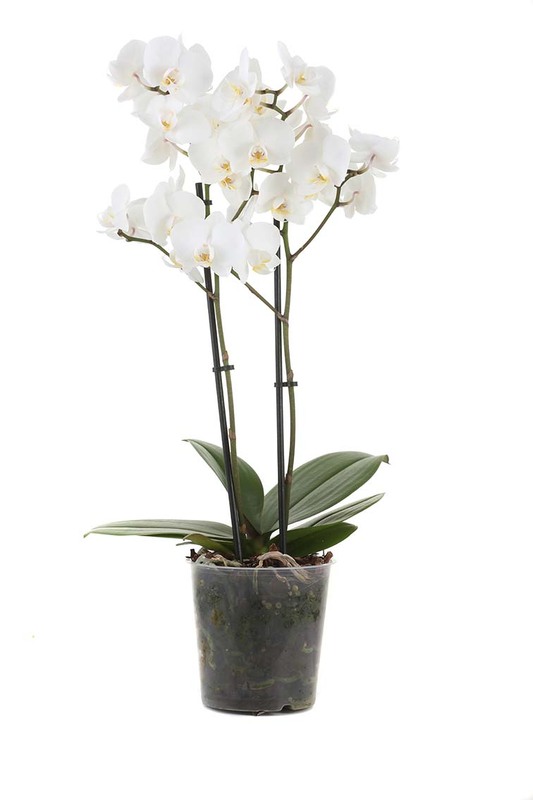 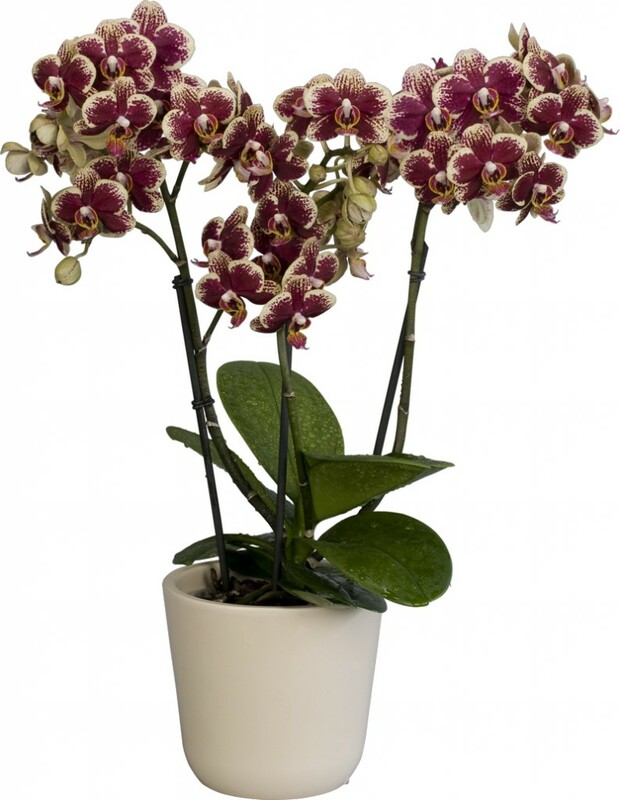 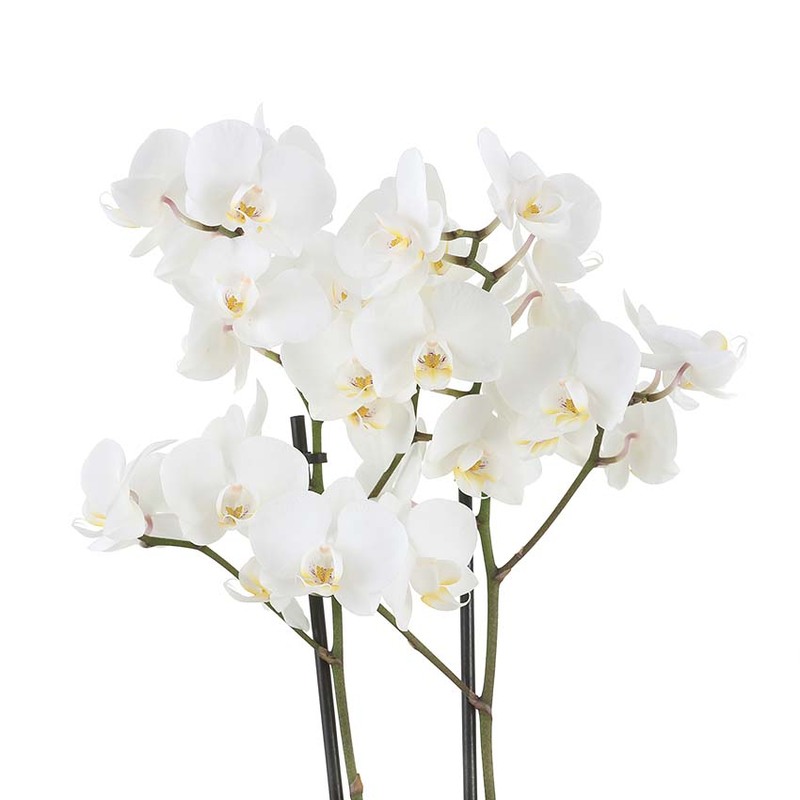 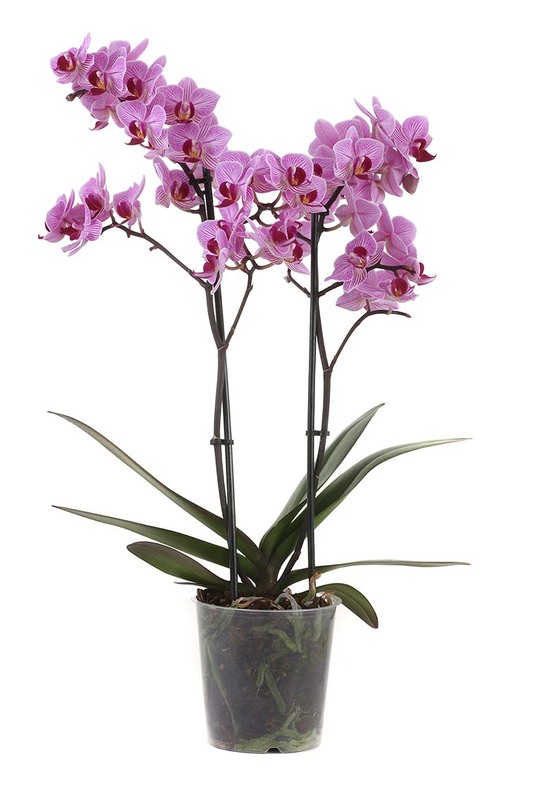 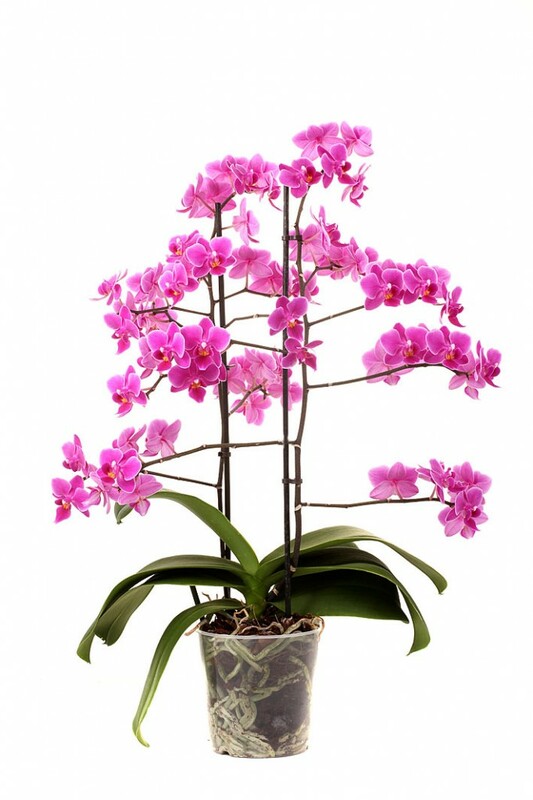 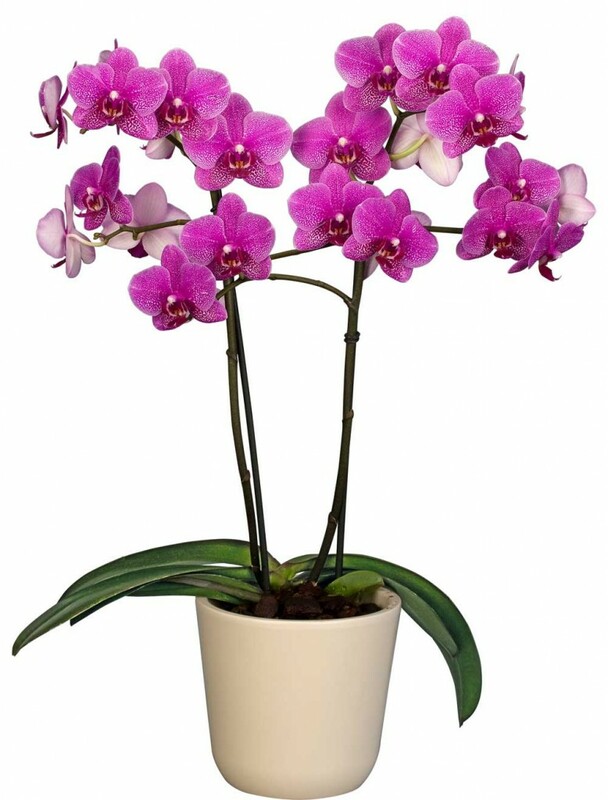 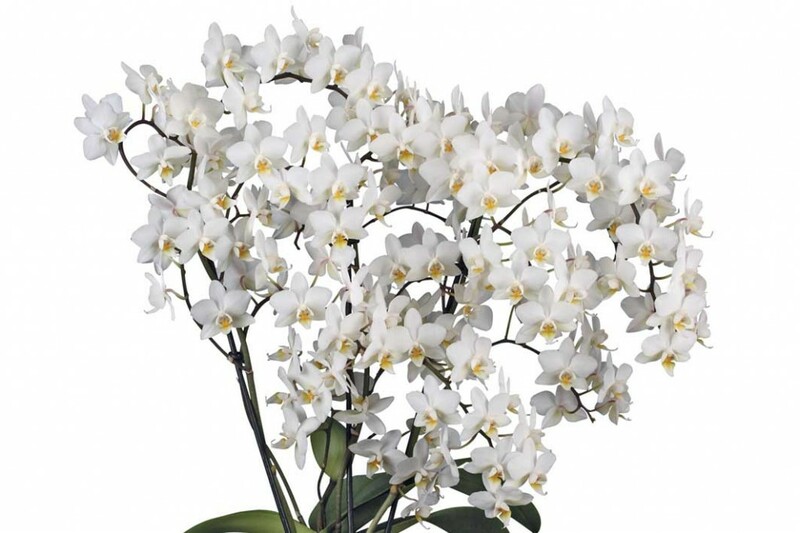 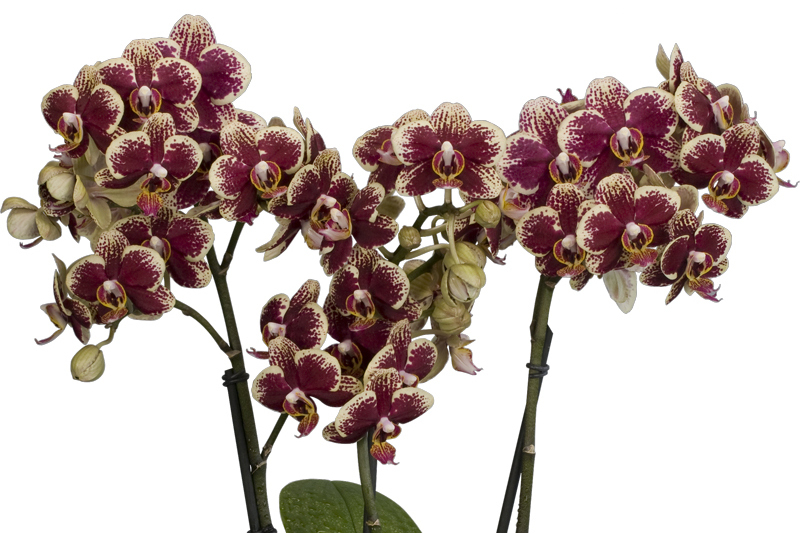 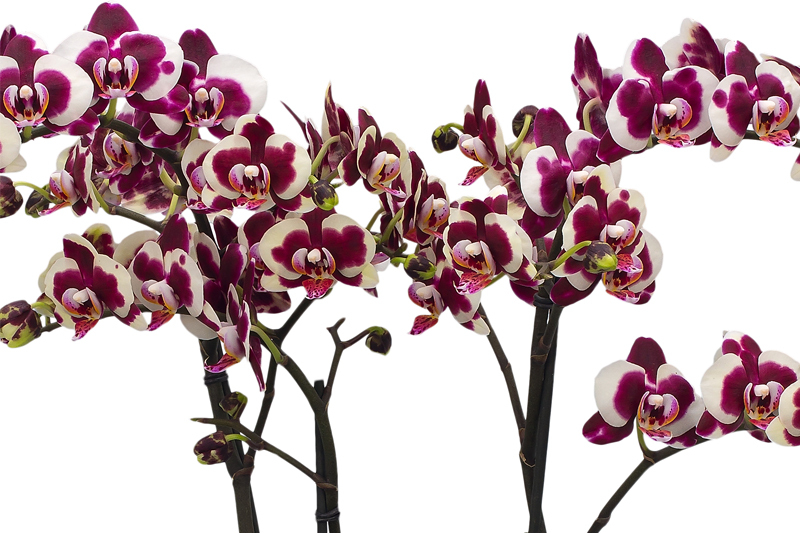 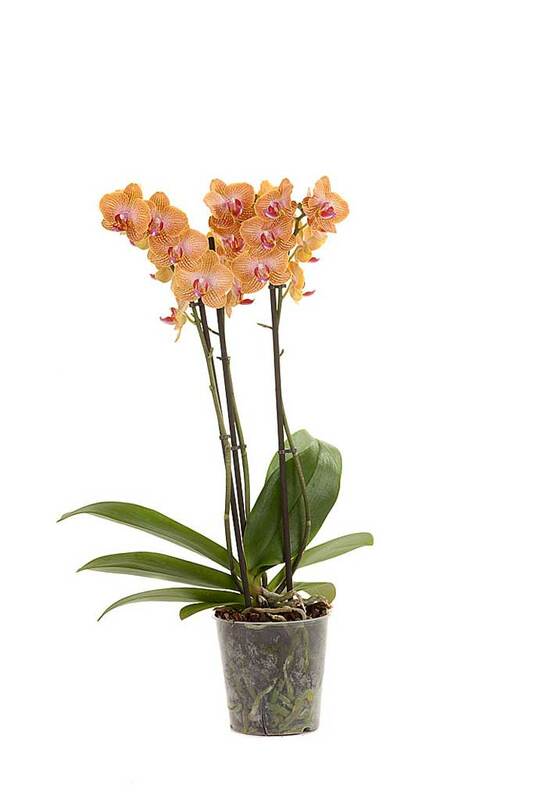 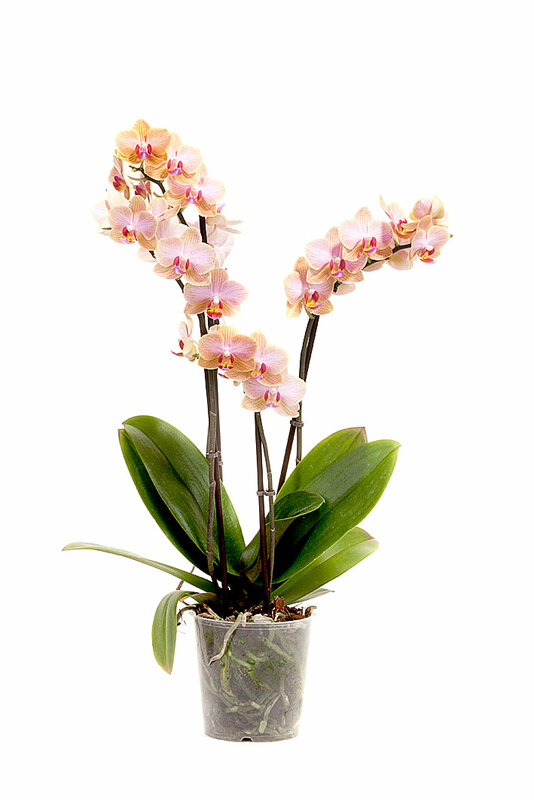 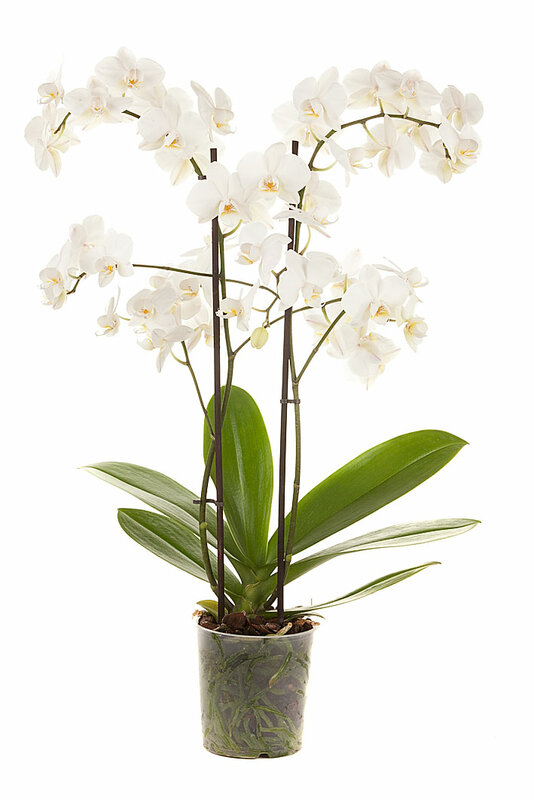 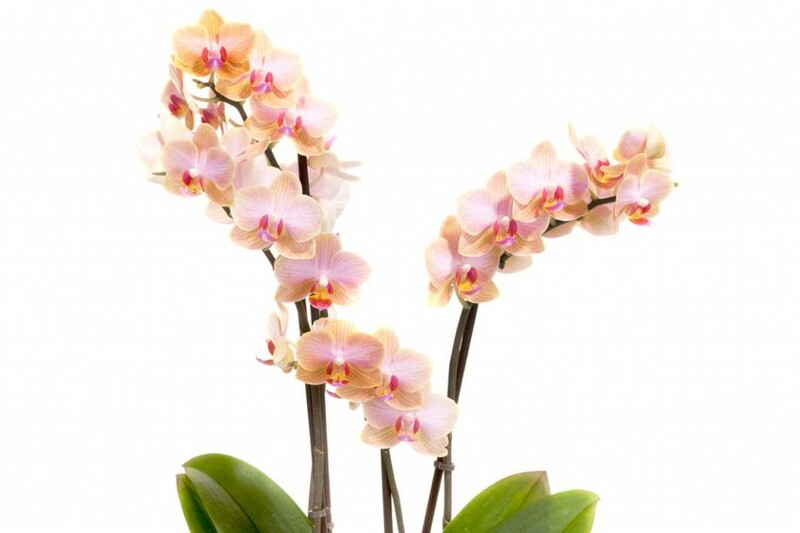 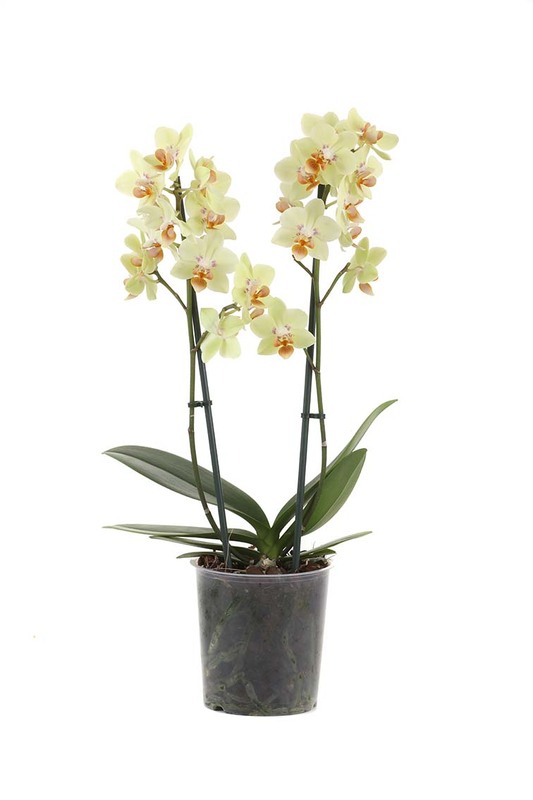 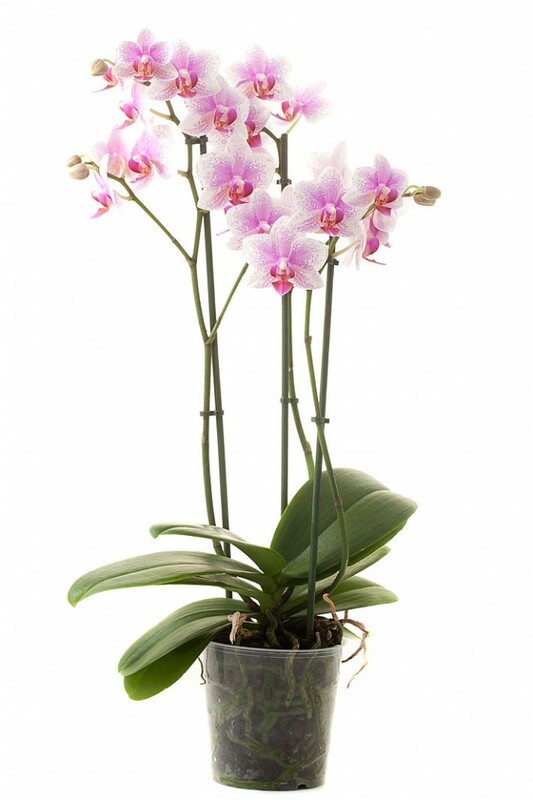 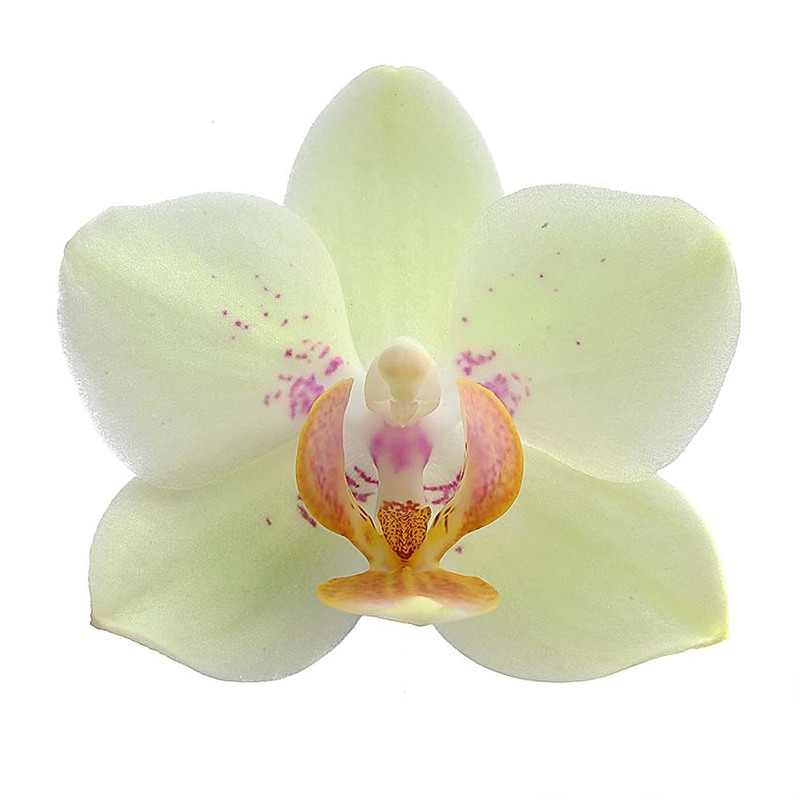 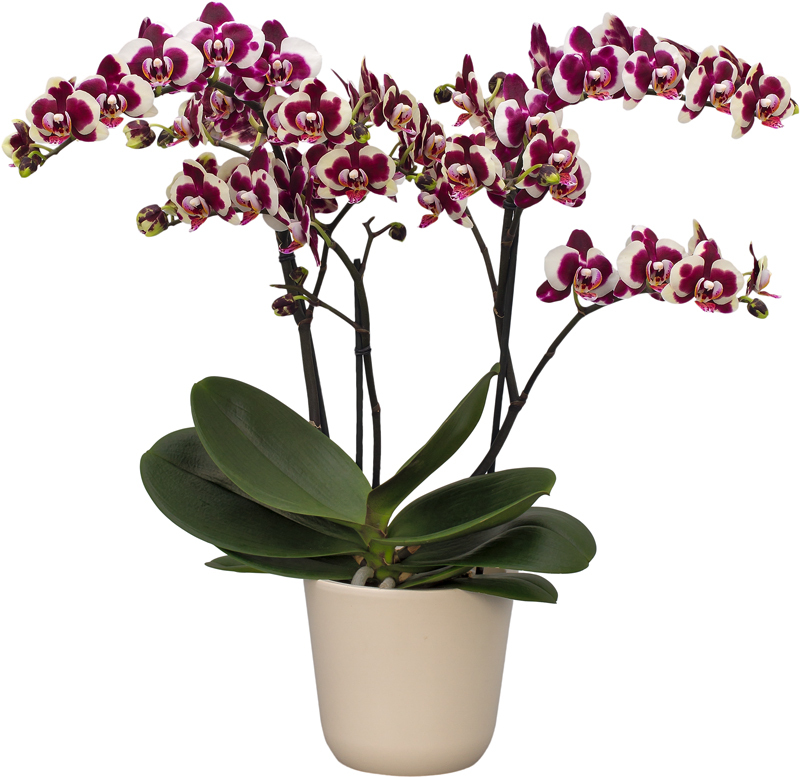 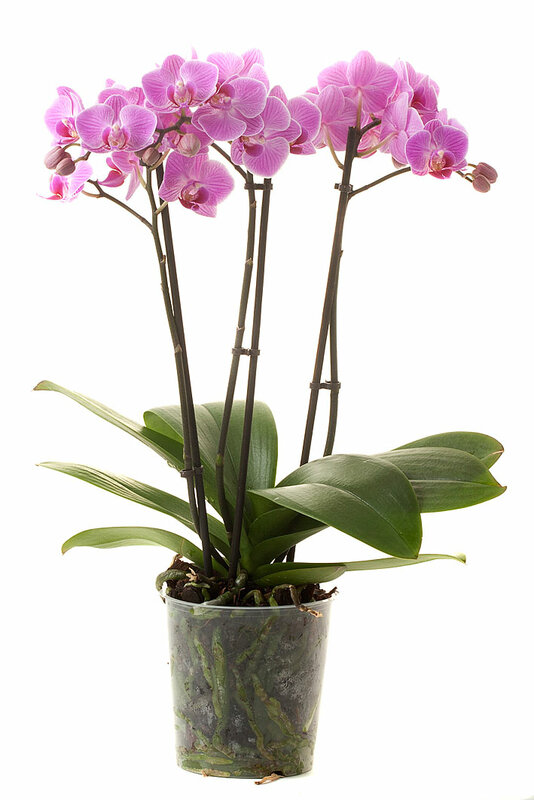 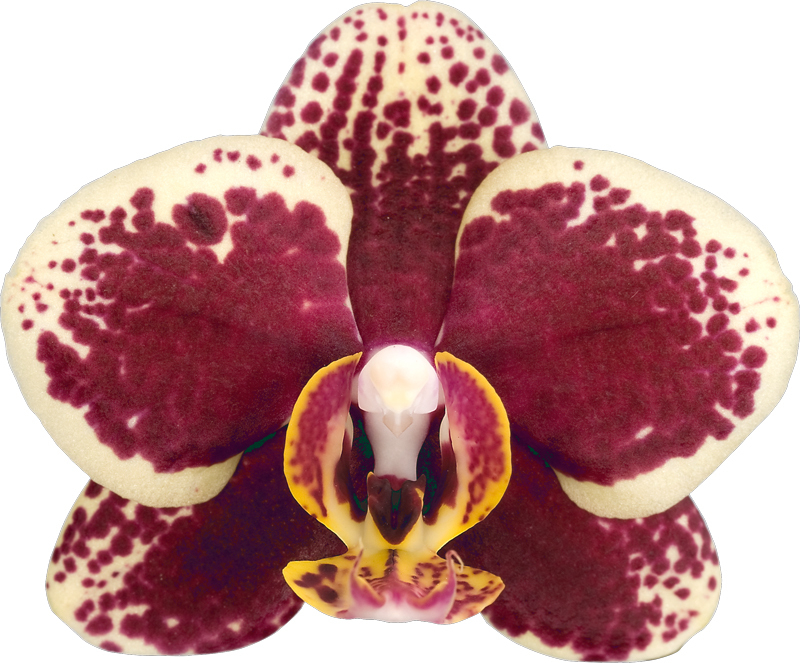 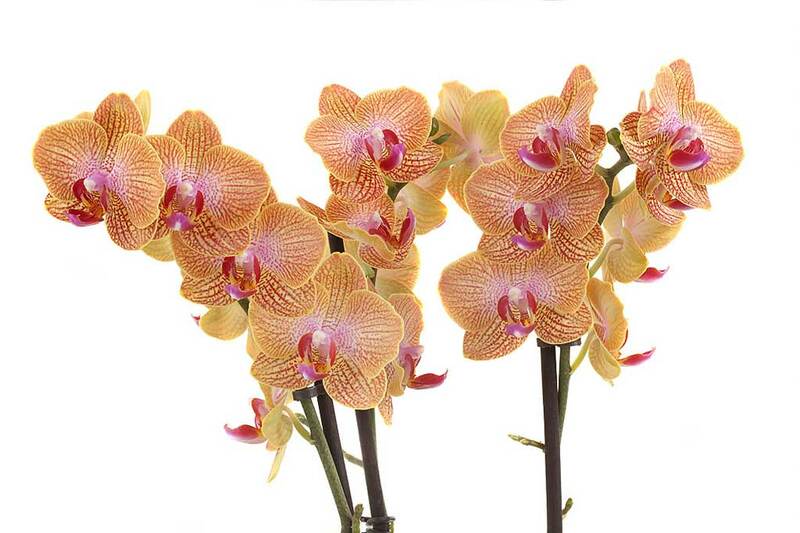 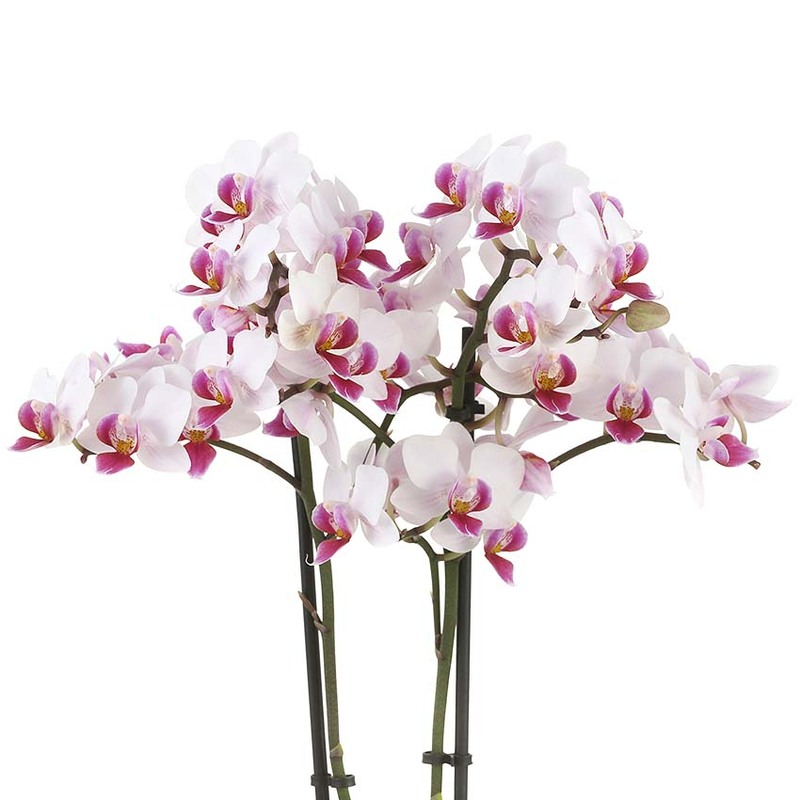 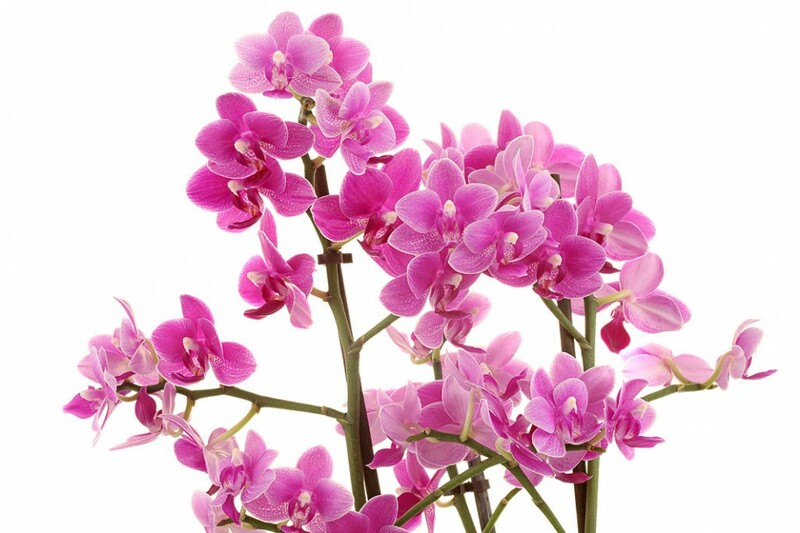 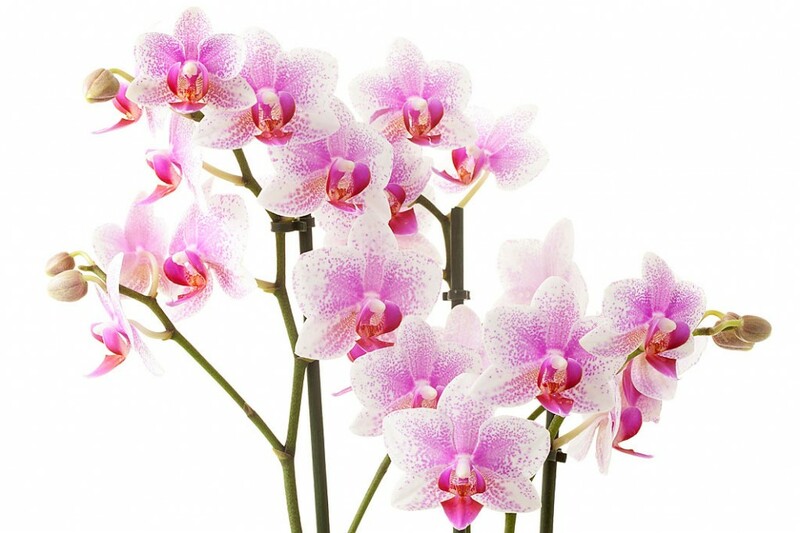 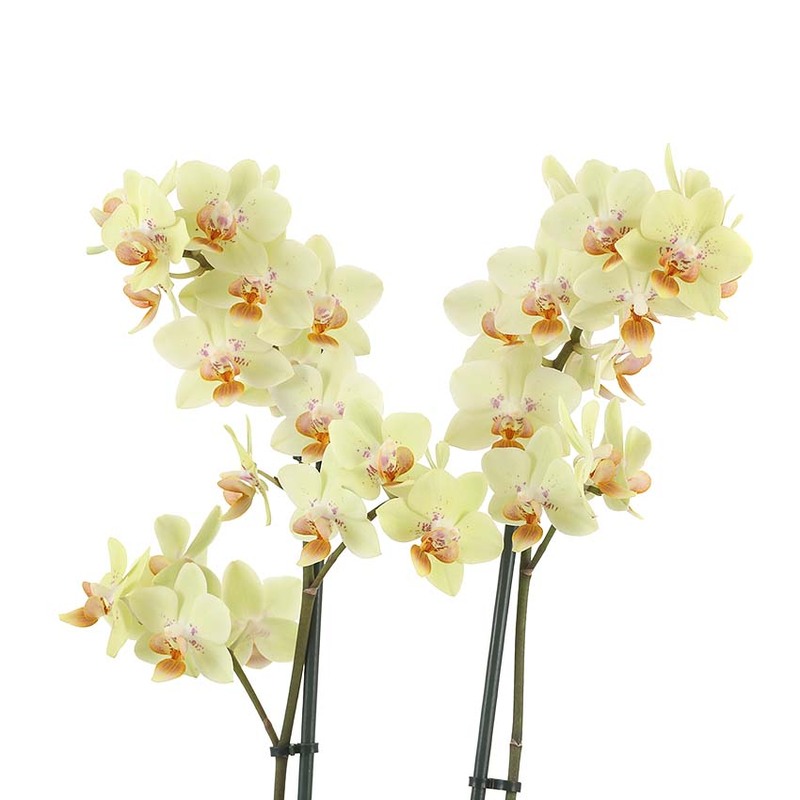 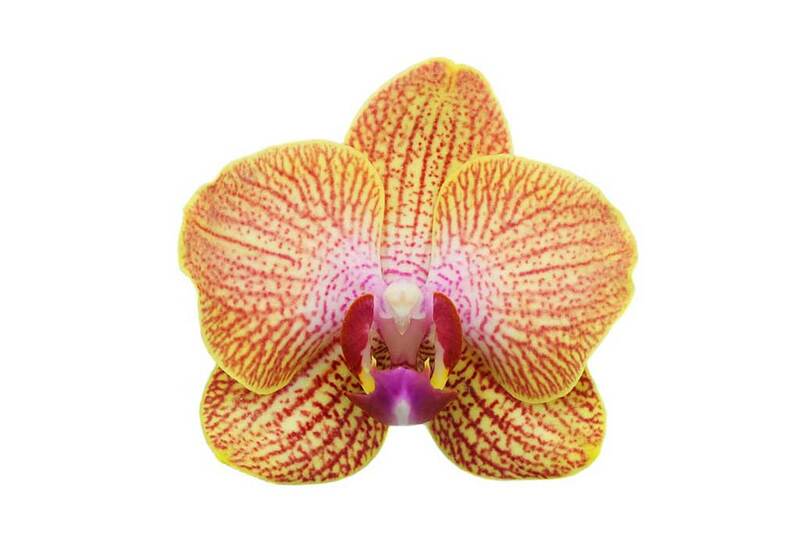 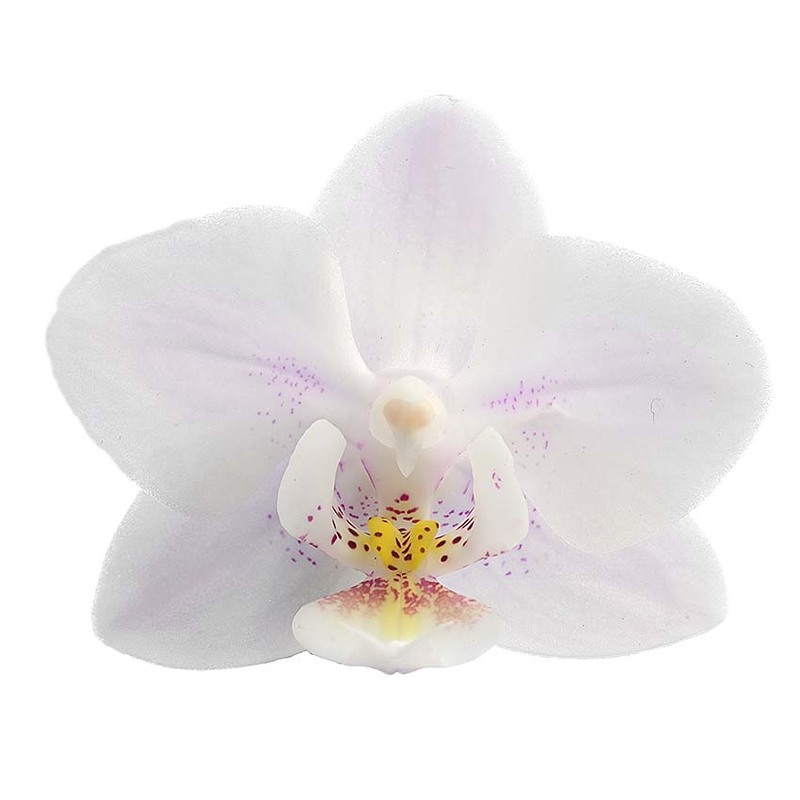 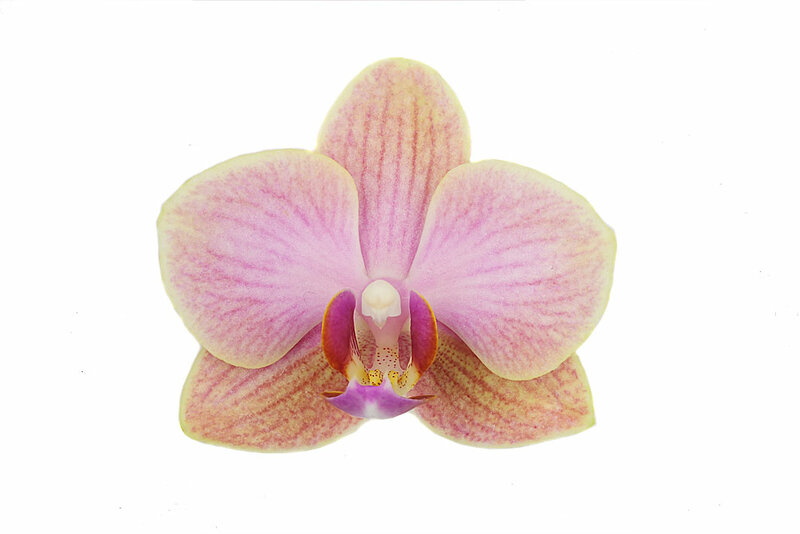 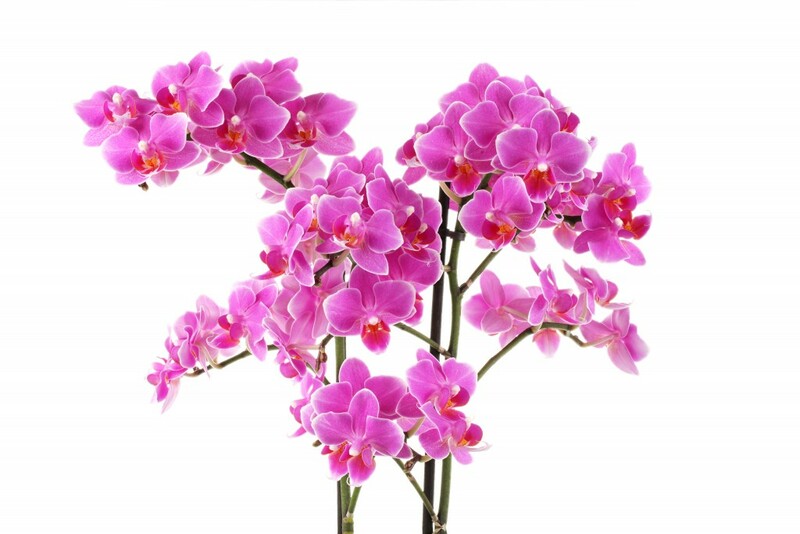 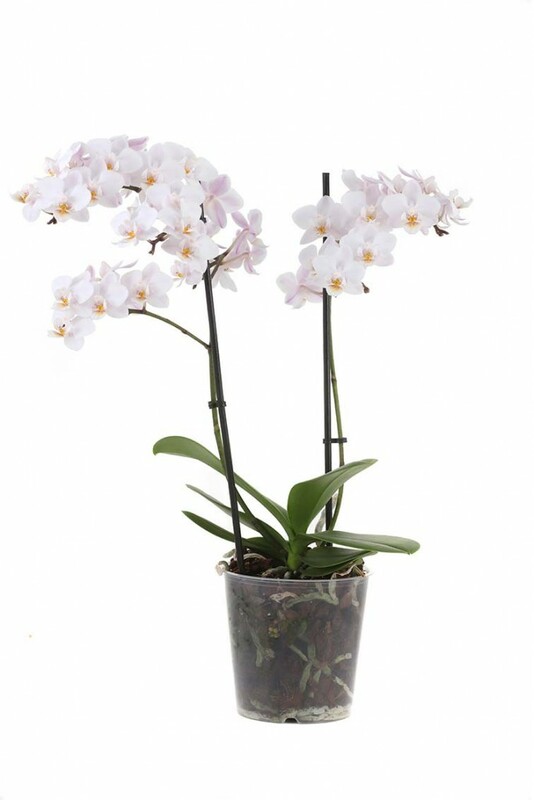 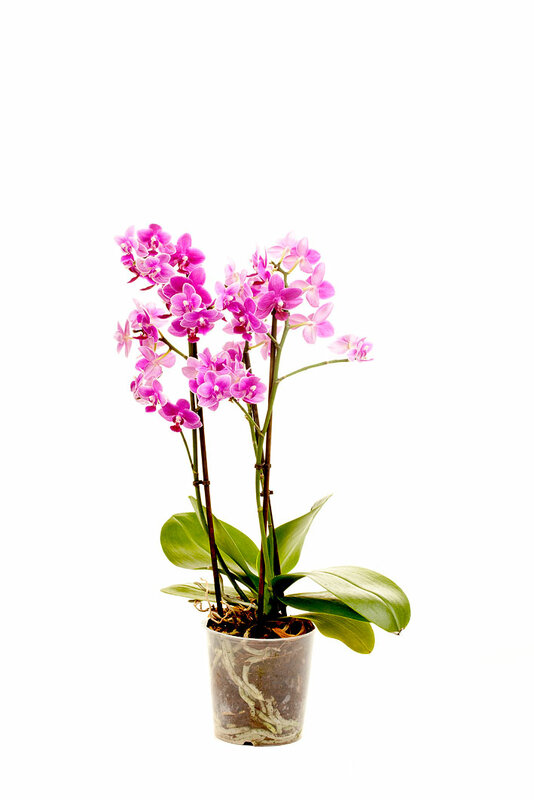 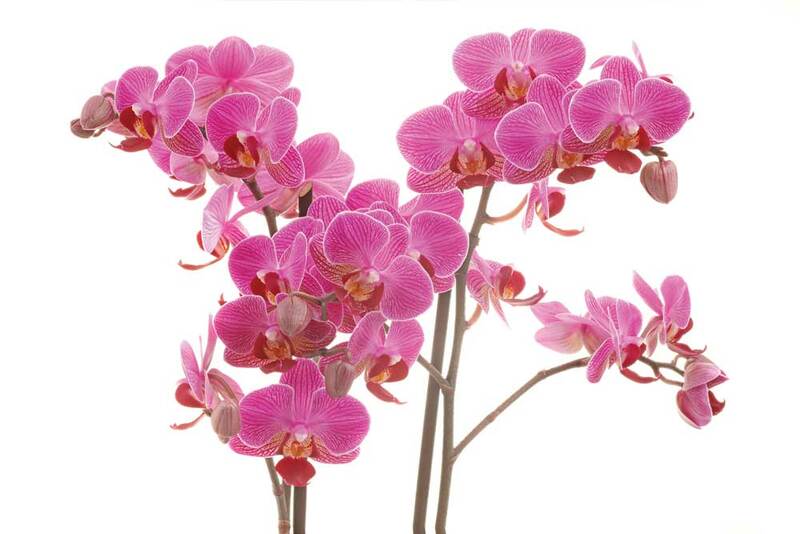 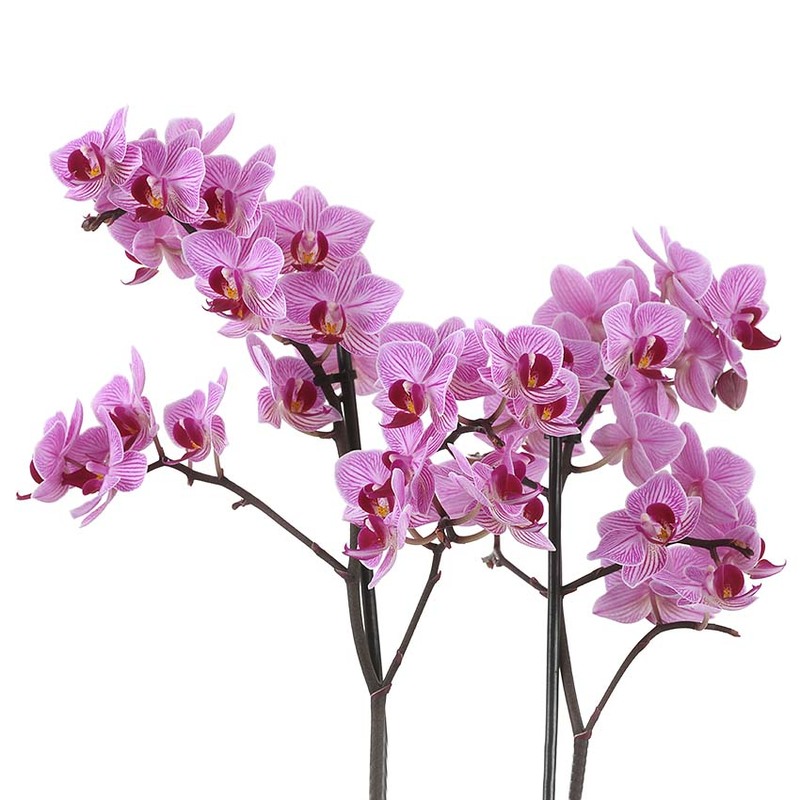 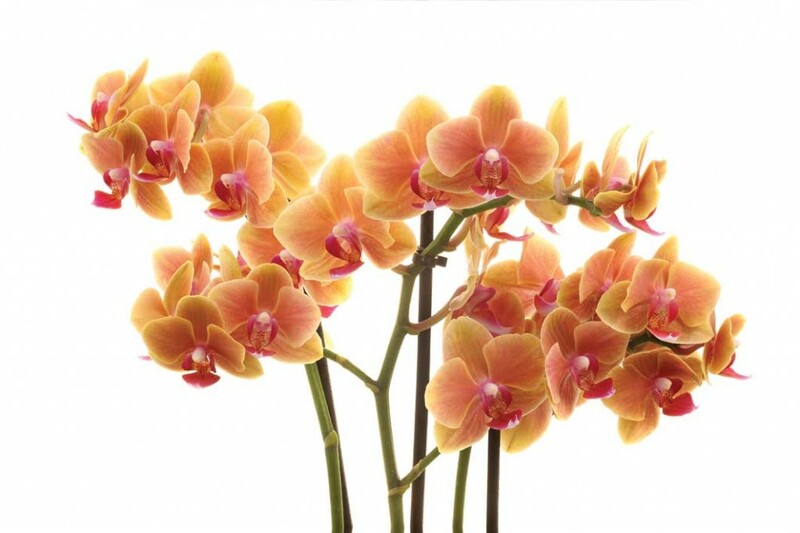 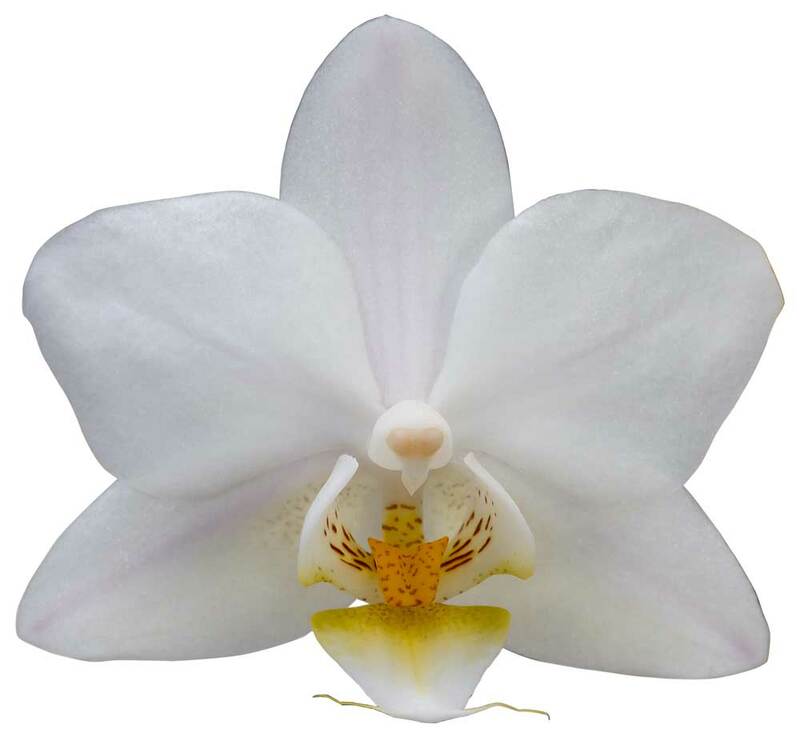 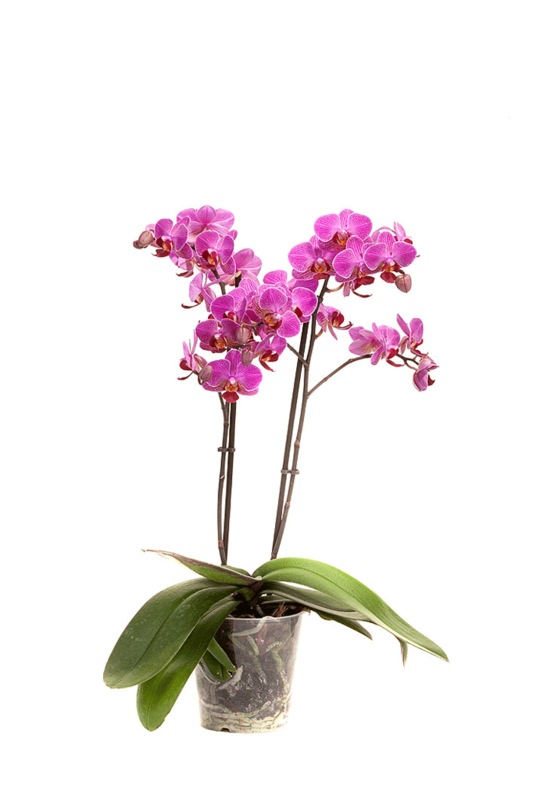 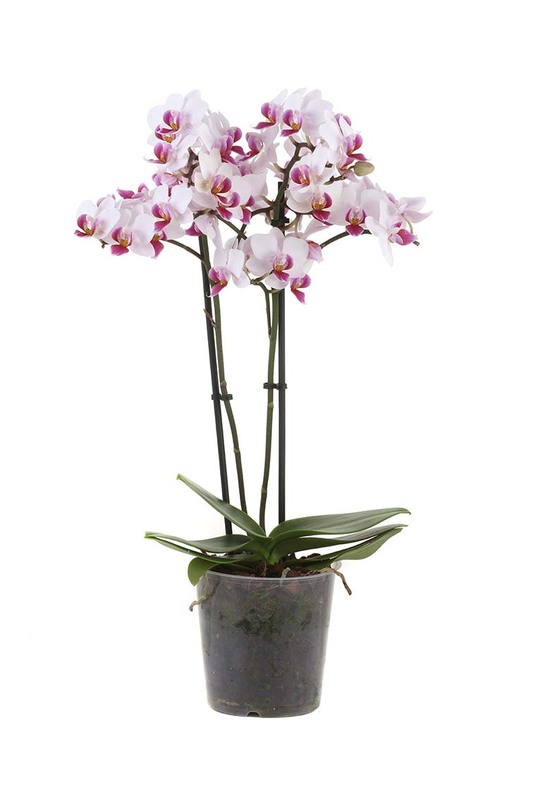 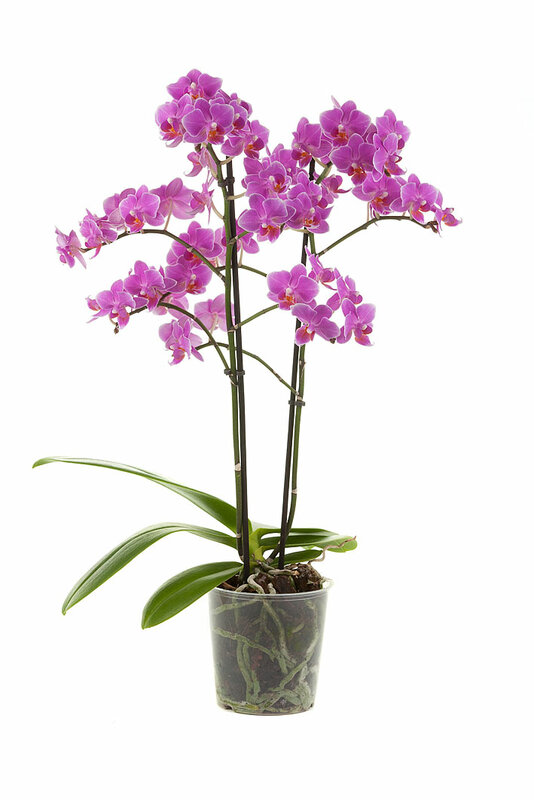 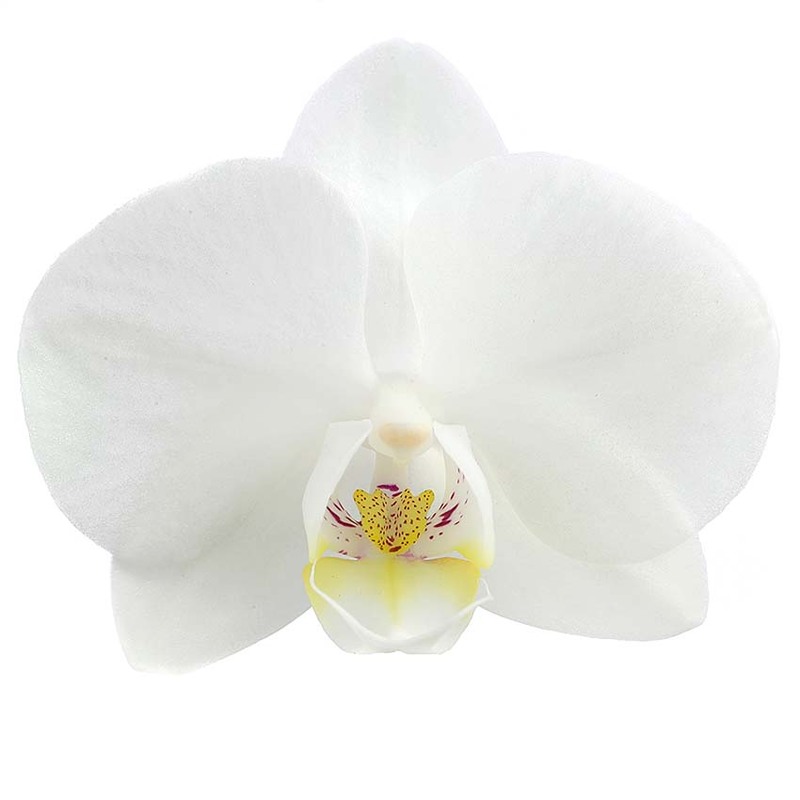 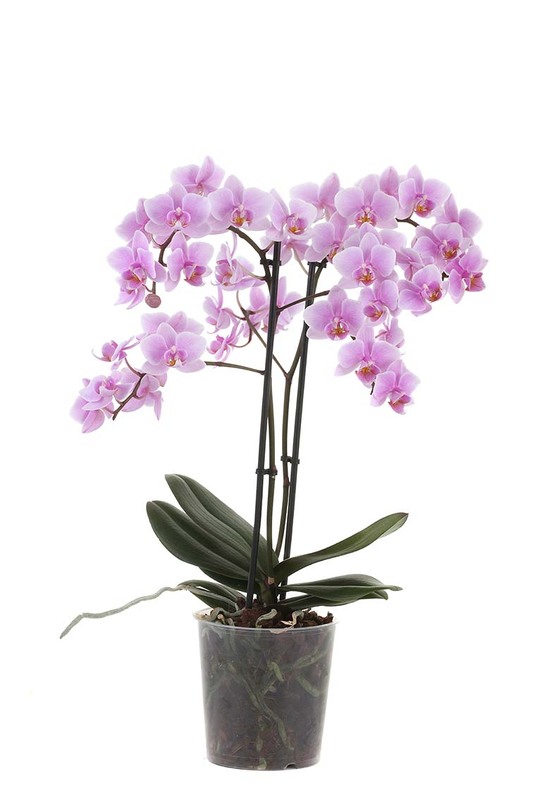 This Phalaenopsis is sure to liven up any home. 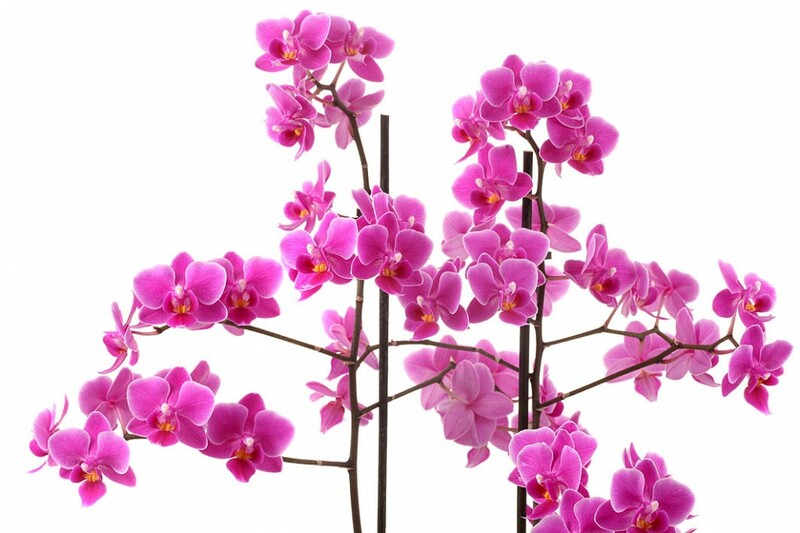 It’s no coincidence that these plants can be found at every florist or fashionable interior. 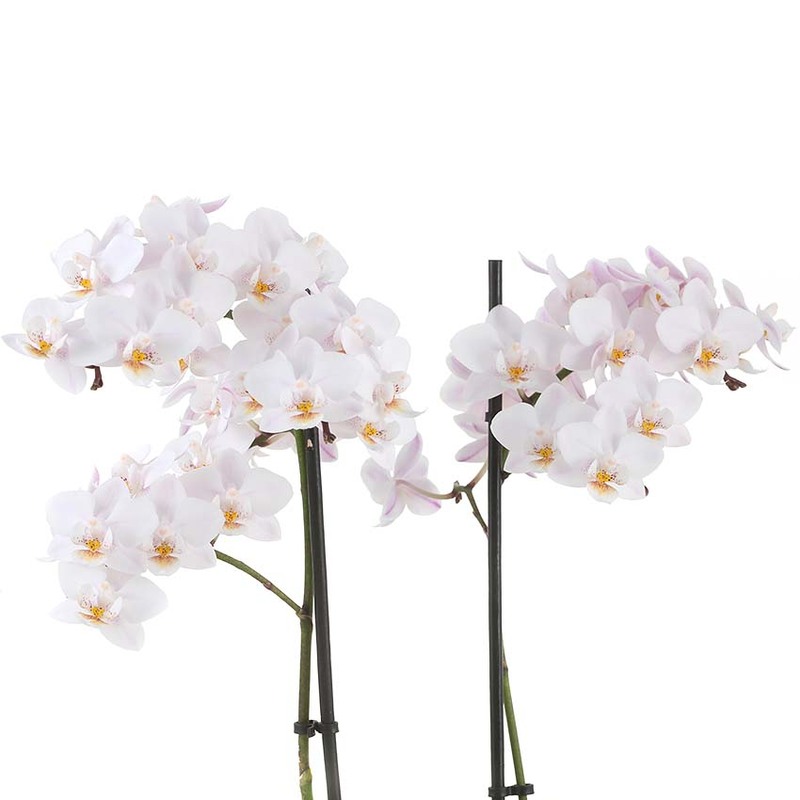 They create a special atmosphere and an exclusive experience in any home.